This underground (literally, since its situated in a basement) bookstore with a very interesting history is definitely the place to go when you’re looking for books in English in Copenhagen. The most memorable moment in the history of the store at Skindergade 23 is the visit of William S. Burroughs in August 1983, who stopped by during his European tour to give an interview and sign his books. Another unique feature of this store is a collection of a complete Danish alphabet of books that only have one letter for titles. These books occupy a special shelf in the store and their list can be found on the Booktrader website. 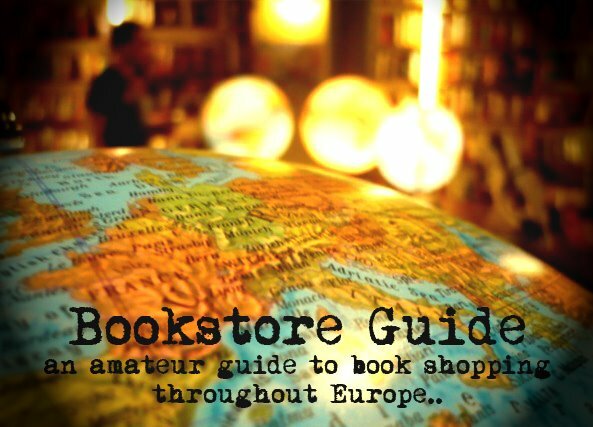 The store probably has the city’s widest stock of books in English. It mainly focuses on humanities, especially on history, art, architecture, photography, linguistics, philosophy, psychology, religion, literary Criticism, and music (jazz, blues and rock).Besides the books on these subjects, it offers a wide selection of English and American paperbacks, which occupy one whole room. Among these you can find anything from collector's items from the 40´s and 50´s to literary classics, modern bestsellers, thrillers, science fiction, fantasy, horror, and crime fiction. The prices are quite reasonable, especially for Denmark. The store is situated in the center of Copenhagen near Graabrødretorv and the pedestrian street Strøget. It was founded in 1983 by an American named David Grubb and originally sold exclusively English and American books. In 1988, after the departure of Grubb, Lars Rasmussen took over the store. Currently, half of the stock of the Booktrader is still in English, the other half is in Danish. This has to be among the very best antiquarian bookshops in the world! 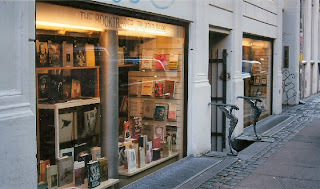 Do not visit Copenhagen without visiting the Booktrader and having a look around. It's always an event to go there. fantastic store and very friendly, interested owners. Perfect place for endless browsing but not so big as to be overwhelming.